BACK TO SCHOOL SHOPPING? TREAT YOURSELF, TOO! Back to school shopping for the kiddos? Why don't you treat yourself, too? 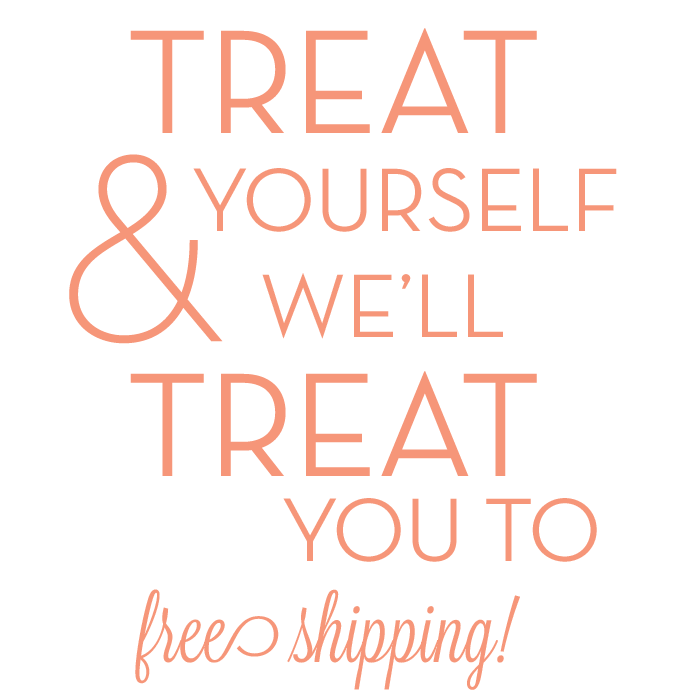 Shop from the Style Therapy website or from our eBay store this week and get free shipping on all orders over $50! Domestic orders only. Offer ends Sunday, August 24th.